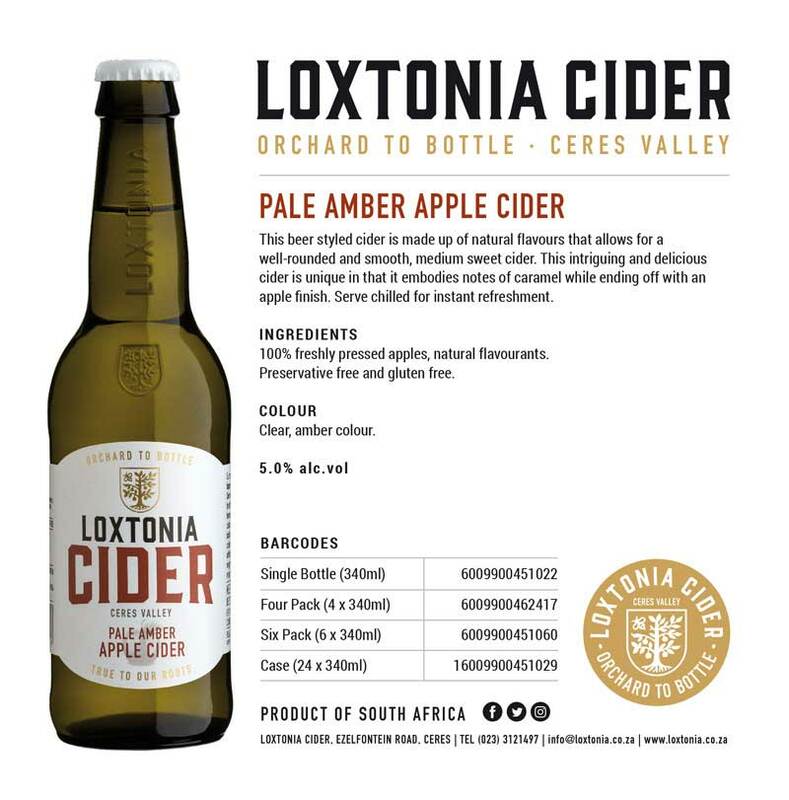 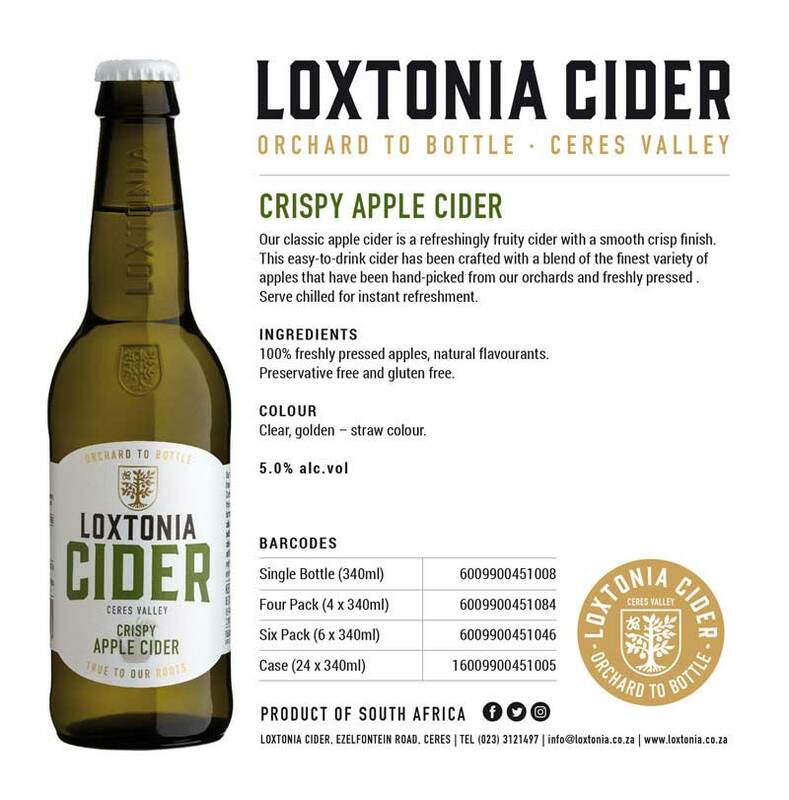 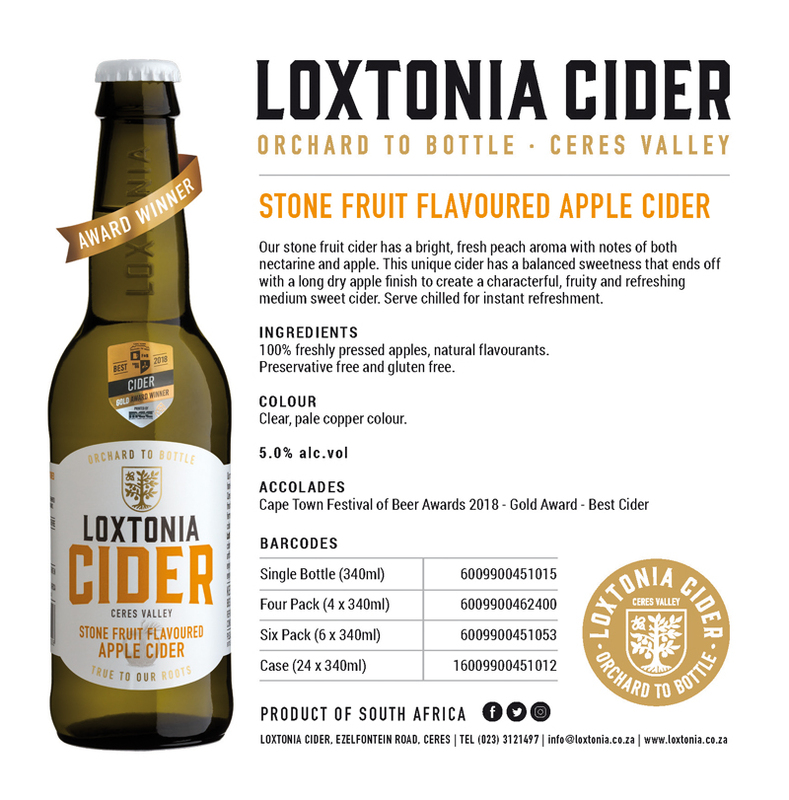 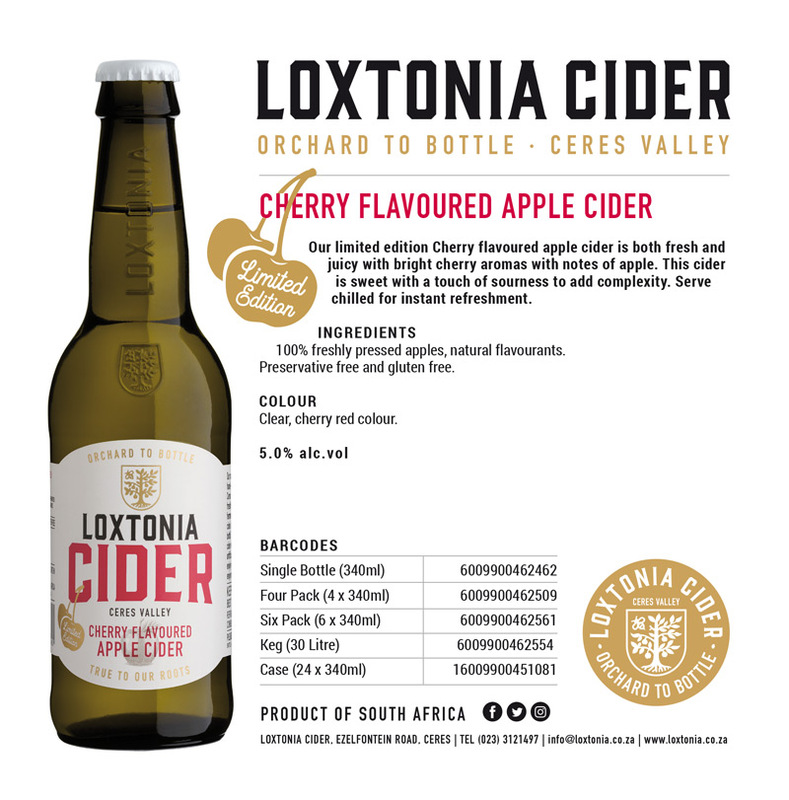 Our limited edition Cherry Flavoured Apple Cider is both fresh and juicy with bright cherry aromas with notes of apple. 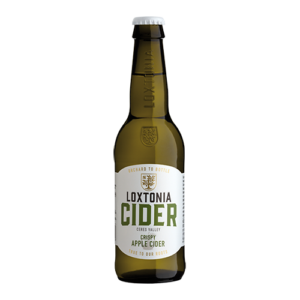 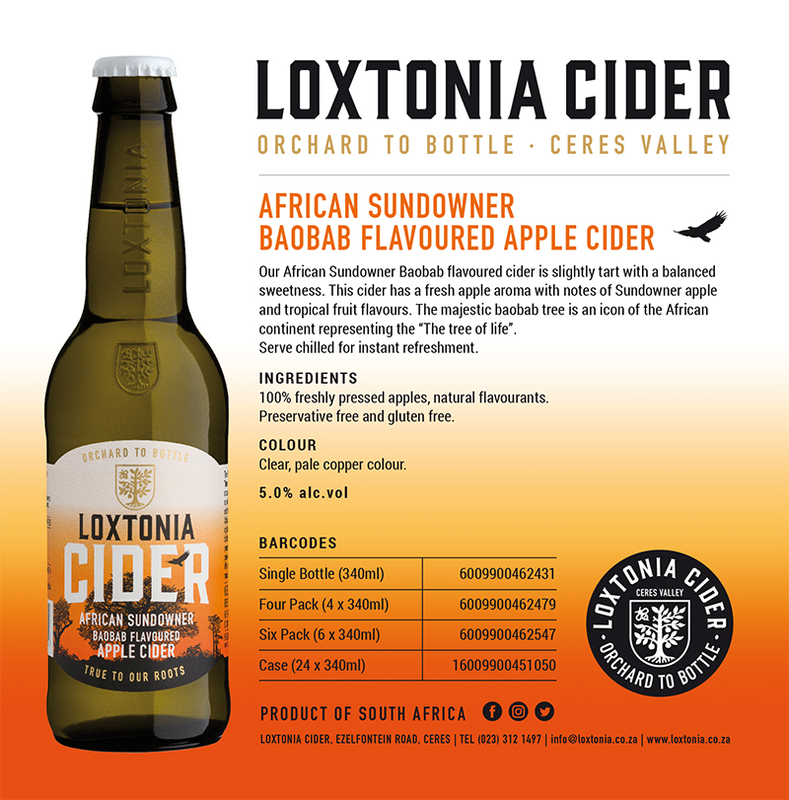 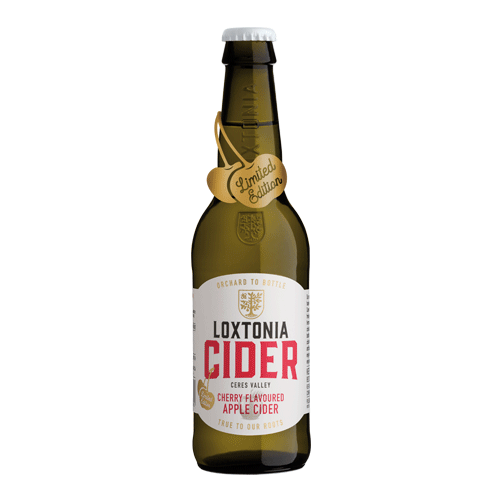 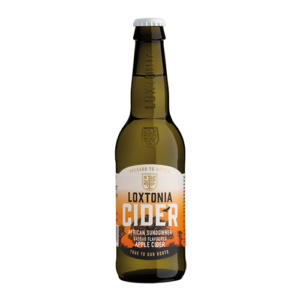 This cider is sweet with a touch of sourness to add complexity. Serve chilled for instant refreshment.